D.O. Content - D.O. content stands for the dissolved oxygen (D.O.) in water. 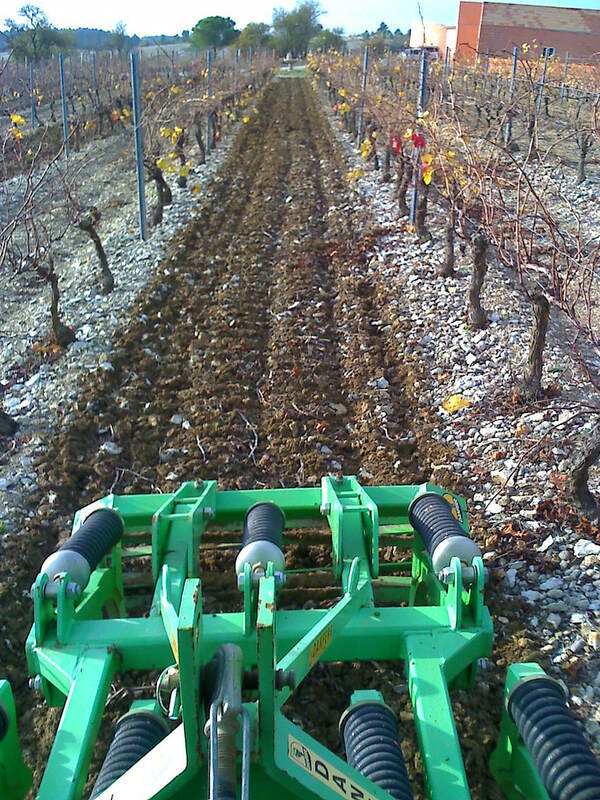 ​ Dissolved oxygen is an important measure of soil quality that directly correlated to plant health The purpose of tilling soil is to increase the amount of dissolved oxygen in the soil. 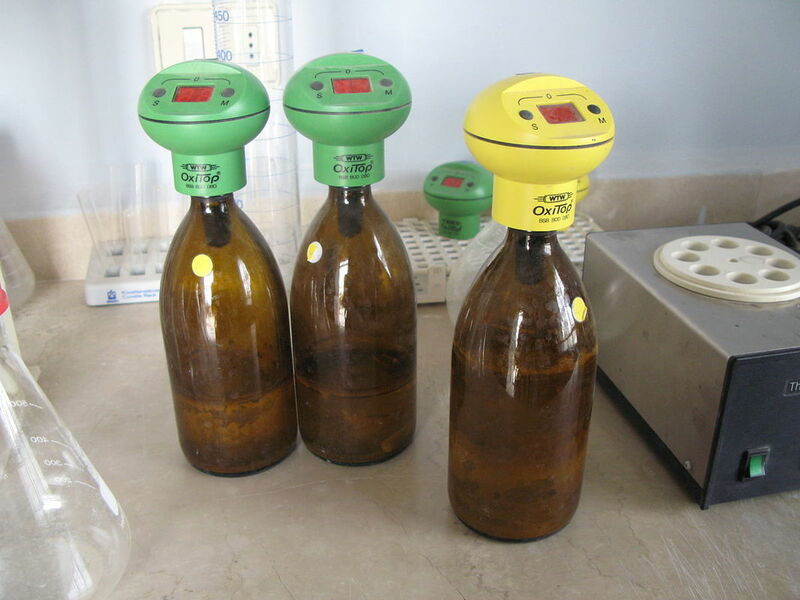 ​​ Winkler Test - The Winkler Method is a used to measure the amount of dissolved oxygen in freshwater systems. Plants grow better and are healthier when the soil has a high D.O. (dissolved oxygen) level. Oxygen readily dissolves in water. The oxygen found in water originally comes from either the atmosphere or from aqueous plants. Biochemical oxygen demand (BOD) is the amount of dissolved oxygen needed by aerobic biological organisms to break down organic material in a water sample at a particular temperature over a given time. 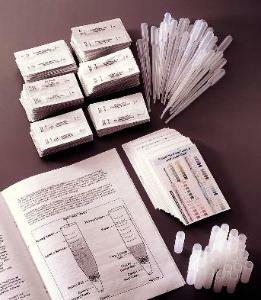 Collect 2 water samples in 2 250mL BOD containers. To avoid exposure to oxygen, you will overflow the container and eliminate any bubbles before securing the stopper to the bottle. Label the each bottle with the water source used and the temperature. You will store these BOD containers in the dark for 1 week.